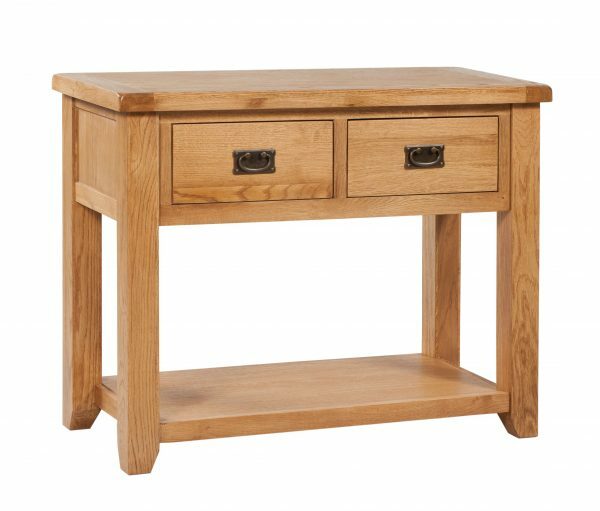 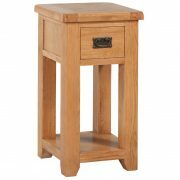 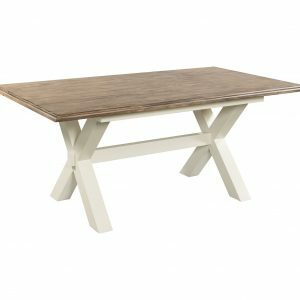 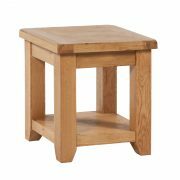 The Vaughan Large Console Table is manufactured in Oak, and features a smooth finish, which features 2 spacious drawers. 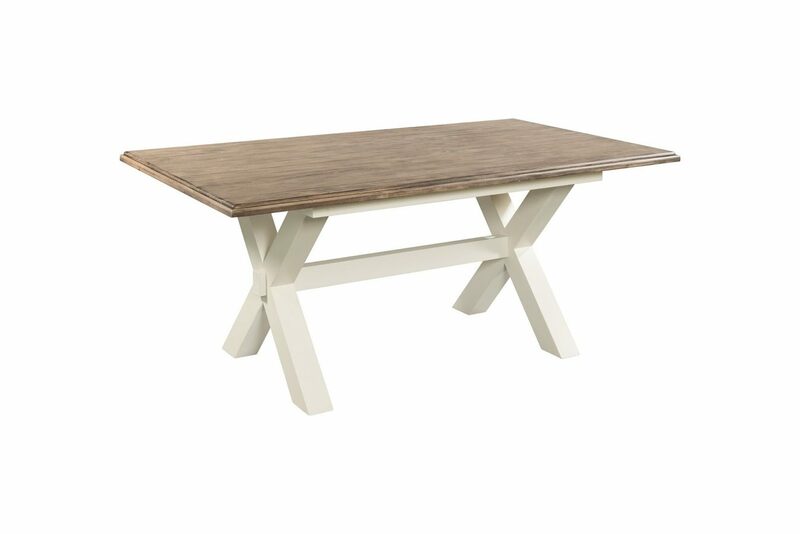 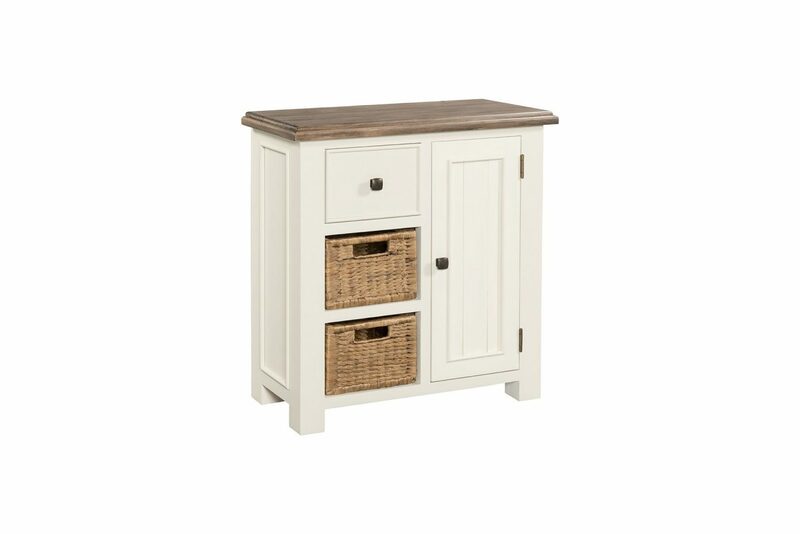 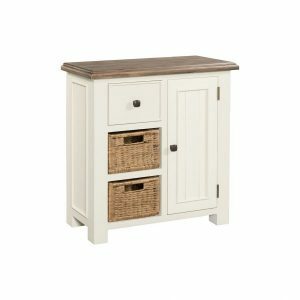 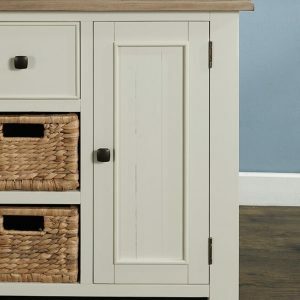 Designed to fit compactly against a hall or dining room wall this console table provides an attractive storage space. 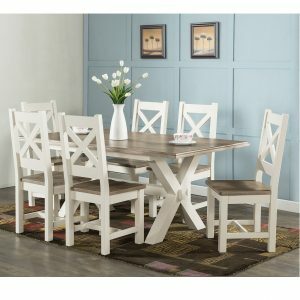 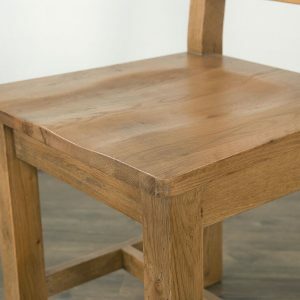 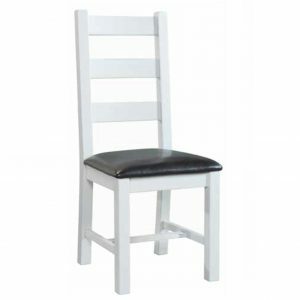 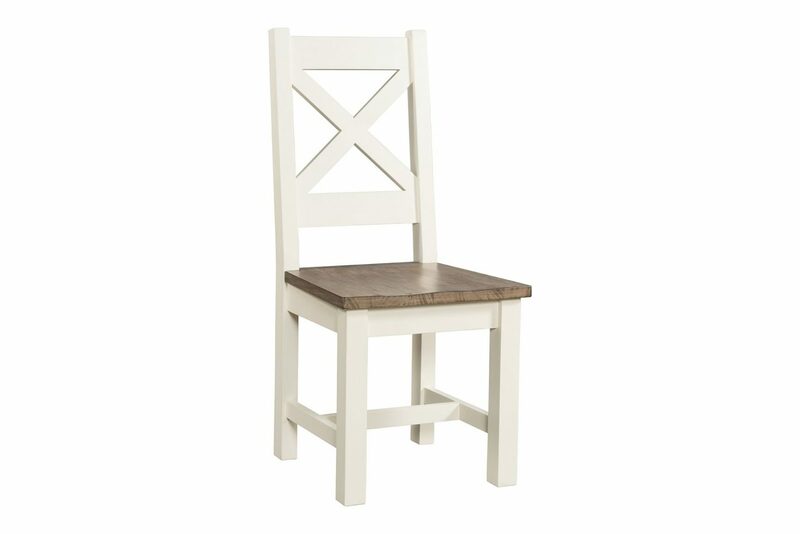 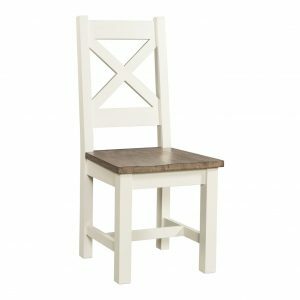 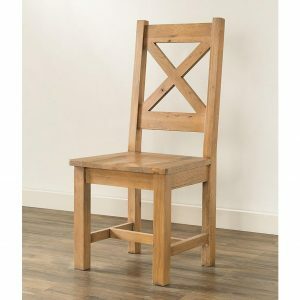 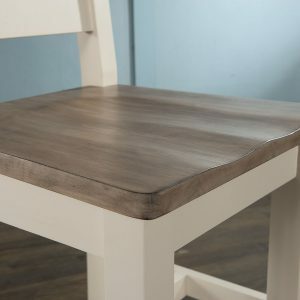 High Quality Cross Back Chair.